There are eight types of marriage mentioned in Hindu scriptures. Five of them are sanctioned by the Holy Scriptures and Dharmasutras in Hinduism. 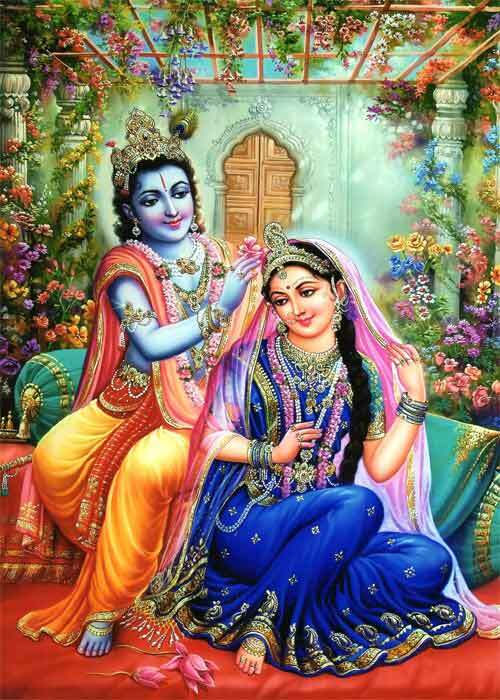 Three types of sexual union between a man and woman are considered Adharma (unrighteous). The way of the Prajapati – when a woman and man come together for having a family. The way of Brahma – when a marriage takes place for social reasons like wealth, for peaceful settlement of issues etc. The way of the Devas – When a marriage takes place to settle fees for services rendered mostly by a sage. The way of the Rishi – the marriage takes place because of religious reason or ritual. The way of the Gandharvas – when a woman chooses a partner freely. The way of the Asuras – When a man or woman is bought with wealth. The way of the Rakshasas – When man or woman is abducted and forcibly married. The way of the Pisachas – When a woman is raped. The sexual union of Asuras, Rakshasas and Pisachas are considered Adharmic or unrighteous. It was predicted in the Puranas that such marriages will become common in the Kali Yuga. This is one indication of end of a cycle of creation.